Election 2018 – Page 52 – Welcome to Wyandotte Daily! “When we win this race, we’ll bring conservative business solutions to the Statehouse, not a list of policies sold to the highest bidder,” he said in a media release. 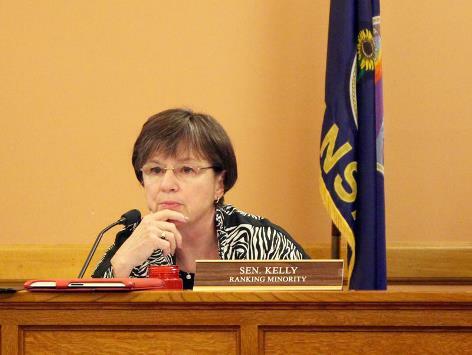 Kelly, 67, who has represented a Topeka district in the Kansas Senate since 2005, has been an outspoken critic of Gov. Sam Brownback. As the top Democrat on the Senate’s budget-writing committee, Kelly has been particularly critical of the income tax cuts that Brownback said would revitalize the Kansas economy, which instead sent state revenues plummeting and triggered years of budget instability. “I have watched the Brownback folks totally mismanage the state for the last seven years, and I can’t stay on the sidelines and let Brownback-like folks lead for the next four years,” Kelly said, referencing some candidates in the Republican field, which includes conservatives Lt. Gov. Jeff Colyer and Kansas Secretary of State Kris Kobach. The 2017 Legislature repealed most of the Brownback tax cuts. But Kobach, whom many view as the front-runner for the GOP nomination, has said he would attempt to reinstate them if elected. As the top Democrat on the joint legislative committee that oversees KanCare, the state’s privatized Medicaid program, Kelly recently announced her opposition to a Brownback administration plan to renew it for another five years. Doing so would unfairly saddle the next governor with a program that continues to generate complaints from providers and patients about increased red tape and reductions in services, she said. “We have lots and lots of KanCare recipients or their guardians coming to us with concerns about services that they need but are not getting,” she said. Kelly is the fourth candidate to enter the race for the Democratic nomination, joining House Minority Leader Jim Ward, former Wichita Mayor Carl Brewer and former state Rep. Josh Svaty. Svaty, who also headed the Kansas Department of Agriculture under former Democratic Gov. Kathleen Sebelius, welcomed Kelly to the race but said he would be a better statewide candidate. Weighing in on Twitter, University of Kansas political scientist Patrick Miller said Svaty’s appeal in rural areas of the state could help him in the Democratic primary but that Kelly is potentially the stronger general election candidate. Though, he said the recent entry of independent Greg Orman lessens the chance that any Democrat could win. In addition to Kobach and Colyer, the crowded field for the GOP nomination includes former Kansas House members Ed O’Malley and Mark Hutton, former state Sen. Jim Barnett, Insurance Commissioner Ken Selzer and Wichita businessman Wink Hartman. In the 3rd District (which includes Wyandotte and Johnson counties), several Democrats are competing for the right to challenge four-term Republican Kevin Yoder, and in the 2nd District, a former Democratic candidate for governor hopes to claim an open seat. Democrats challenging Yoder have the advantage of running in a district that Hillary Clinton carried over President Donald Trump in the 2016 election, albeit by a single percentage point. 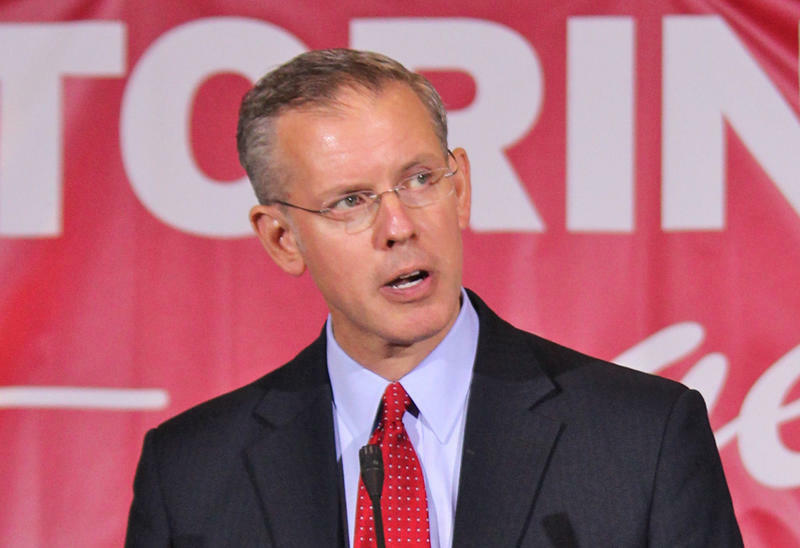 Paul Davis, the former Democratic leader in the Kansas House, has what might prove to be a bigger advantage in the 2nd District, which covers roughly the eastern third of the state. He carried it by six points in his unsuccessful 2014 bid to unseat Republican Gov. Sam Brownback. That strong showing and the fact that at the end of the first reporting period Davis had raised more campaign cash than his Republican rivals combined suggests that he is capable of winning the seat, said University of Kansas political scientist Patrick Miller. Davis, a partner in a Lawrence law firm, is hopeful but cautious. If Davis can get by Kelly Standley, a small-business owner from St. Paul, in the primary, he plans to court independent and moderate Republican voters by pledging to cross the aisle to forge compromise solutions on health care, taxes, the environment and a host of other key issues. 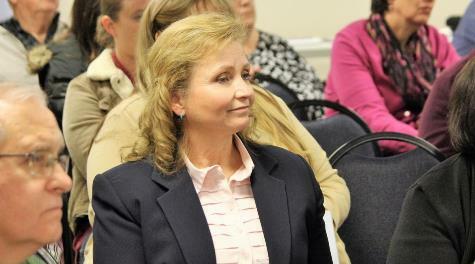 When Congresswoman Lynn Jenkins decided not to run for a sixth term, she expected that several high-profile Republicans would jump into the race to succeed her. Kansas Secretary of State Kris Kobach opted to run for governor instead. Attorney General Derek Schmidt considered a run but decided instead to seek re-election. To ensure that the GOP fielded its best candidate, state Sen. Steve Fitzgerald, from Leavenworth, was willing to defer to any number of higher-profile Republicans. But when none stepped forward he jumped into the 2nd District race, saying it was essential for Republicans to hang on to the seat to help thwart an attempt by Democrats to gain control of the U.S. House. 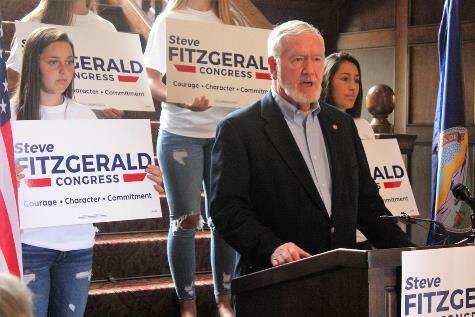 Fitzgerald said if elected he would help President Donald Trump further his agenda for tax cuts, tougher border security and the rollback of Obama-era environmental regulations. Similarly, state Sen. Caryn Tyson, from Parker, highlighted her support for the Trump agenda when she joined the race in August. “We need to embrace the president’s call to repeal and replace Obamacare, secure our borders and pass comprehensive tax reform to cut taxes,” Tyson said in her campaign announcement. In a recent interview, Tyson, who manages a Linn County ranch with her husband, described herself as a “reasonable conservative,” which she defined as someone willing to engage in debate and compromise to get things done. As she campaigns, Tyson said she has not detected any buyer’s remorse from 2nd District voters who supported Trump. State Rep. Kevin Jones, a former Green Beret from Wellsville, Basehor City Councilman Vernon Fields and Topekan Matt Bevens round out the GOP field. Former Kansas Commerce Secretary Antonio Soave recently withdrew from the race amid reports that Brownback fired him for, among other things, awarding state contracts to friends and business associates. Davis’ 2014 performance and his early fundraising prowess have put the 2nd District race on various watch lists. The seat is one of several that prognosticators believe Democrats could flip if there is a substantial midterm backlash against Trump. It’s a slight change, but one that signals that campaign watchers expect the race to be competitive, said KU’s Miller.